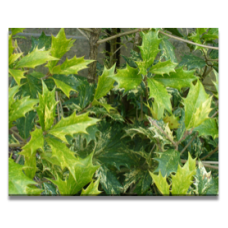 Holly like leaves speckled a creamy gold which mature to a darker green. Slow to establish itself to.. 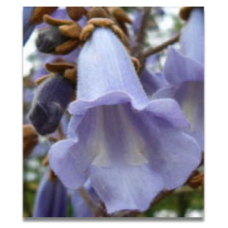 This is a marvellous tree, grows fast and bears fragrant blue, foxglove like flowers in spring. Our .. 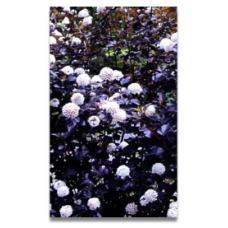 Deep purple leaves which become slightly more green as they age. 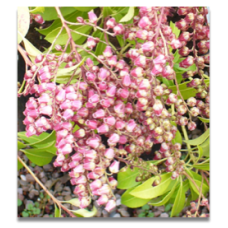 This shrub is deciduous and has clu..
Upright, spreading outwards evergreen with very attractive racemes of red-purple flowers in spring. 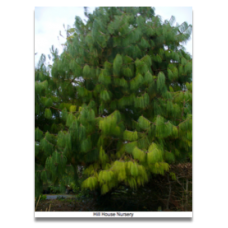 ..
Exceptionally graceful spreading evergreen tree with 'weeping' needles. 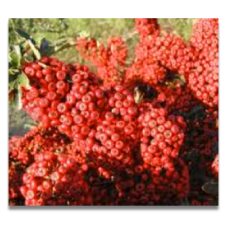 H.about 50' S about 30' Time..
You may have seen this used for low hedging in the Med. 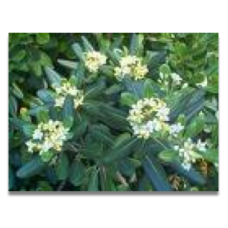 Sadly, it's then clipped so closely that the..
At first upright, this evergreen shrub later spreads. 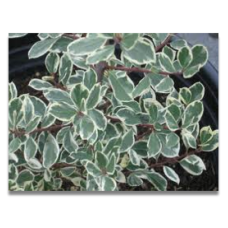 It has dark green leaves, thorny branches and .. This is probably the worst brute to propagate in our entire stock. However, it is also one of the ve.. 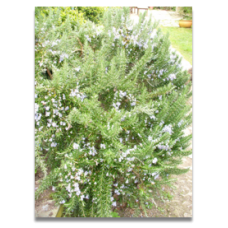 This is a trailing rosemary but its growth habit is attractive and interesting. 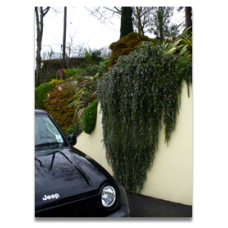 It grows upwards a l.. 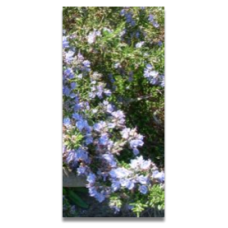 This shrubby culinary herb is happy in dry and hot conditions and does well on poor soils. This rose..
Kindly sent to us by Olivier Filippi from his wonderful Nursery in Meze, France. www.jardin-sec.com .. 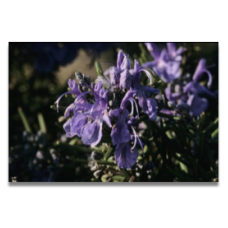 Dark blue flowers with dark green, dense foliage. A strong and vigorous type. H 4'. Full sun & w.. 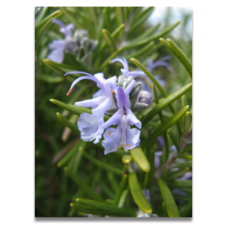 This is the name by which this rosemary is known around here. Nobody seems able to determine its tru..